Het was even wachten op de wind voor de deelnemers van de Redbull Ragnarok, maar ze kregen uiteindelijk toch een mooie wedstrijddag met een zonnetje en wat wind. 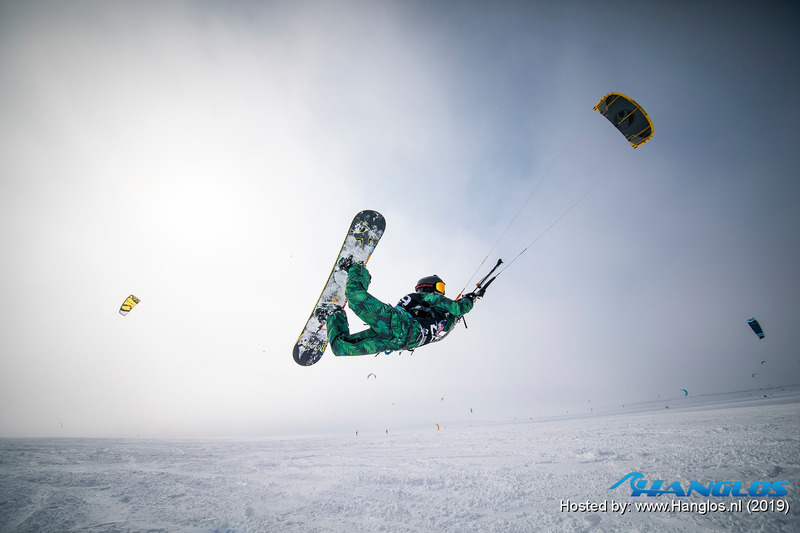 After three hours of kiting, Felix Kersten secured his third victory in the ninth edition of Red Bull Ragnarok. 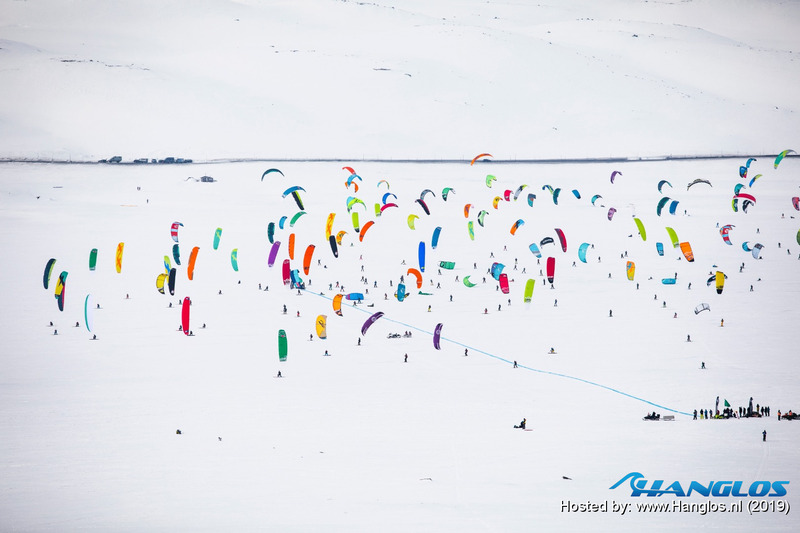 The changing wind-conditions made it tough for the athletes, and only 13 of the 250 starters made it through all of the 105km within the time limit. 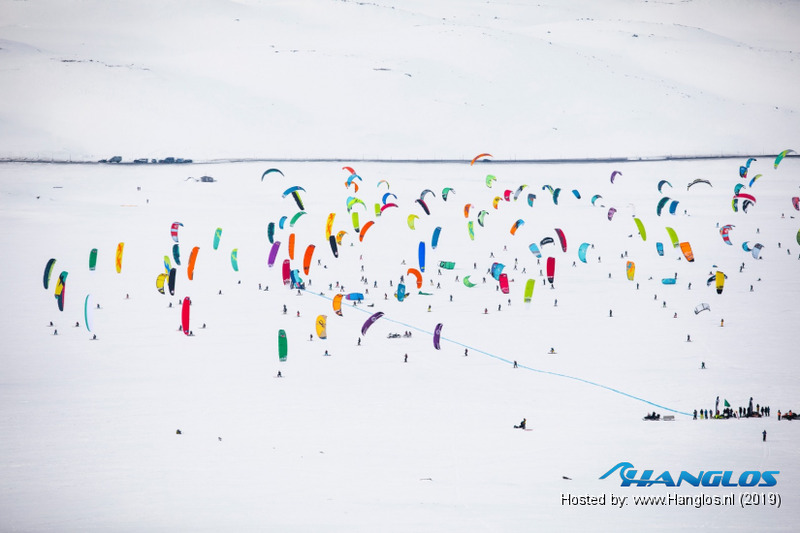 Kiters from more than 30 nations worldwide had gathered at Hardangervidda, Norway to battle through 105km of snowkiting on skis or snowboard. Well within the time limit of five hours, Felix Kersten crossed the finish line in 3 hours and 10 minutes to claim his third Ragnarok-title. Last time Felix came out on top was in 2017, and now he is back where he belongs after a 2.place finish last year. “This years race was quite tough, because after the first round the wind died completely and we had to walk a little bit. I was in front, but I saw everyone was catching up to me and I lost a little bit. In the second lap I overtook them again, and from this point I was in the lead and I took it to the end!”, Felix Kersten said after crossing the finish line. Steph Bridge of Great Britain took her fifth consecutive victory in the womens ski-category. This year was extra special for her, as she finally made it through the five laps within the time limit. She crossed the finish line in 4 hours and 45 minutes to claim her title. It was a hard fought battle in the men’s snowboard-category. 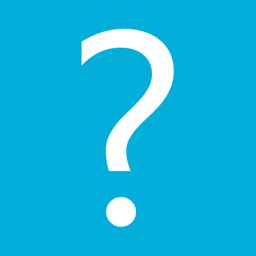 It looked like German Peter Martel, who won in 2016 and 2018, would claim his third title, but in the end it was Bruce Kessler of Switzerland who would take the win. 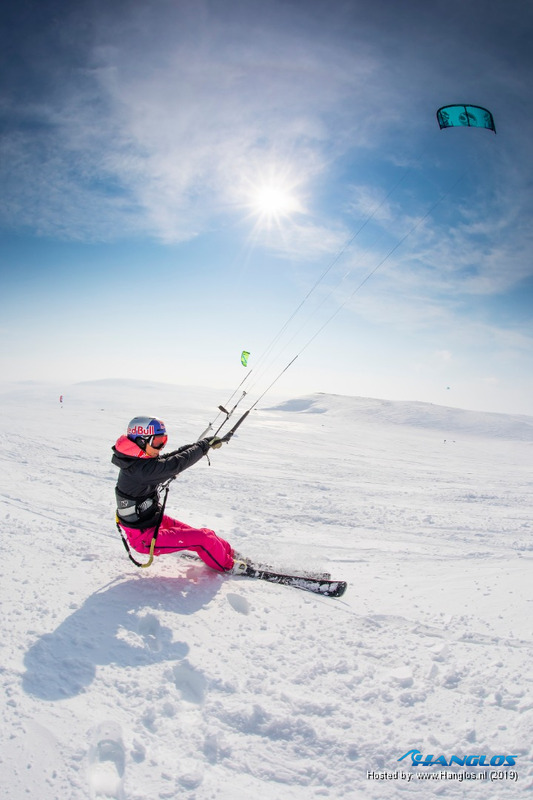 The 19 year old swiss came in to this years race with a silver medal from 2017 in his bag, that time competing on skis, and walks away with his first Red Bull Ragnarok-title. Kessler reached the finish line in 3 hours and 23 minutes. “Winning Ragnarok has been my biggest dream since two years ago when I got second on skis. I just made it now! It was a tough race, we had to walk during the first lap, but after that we had good wind and I could race very fast!”, an excited winner said after the race. The womens snowboard-category was won by Ajja Ambrasa from Latvia. She claimed the gold in front of Kirsti Henriksen and Sigrid Kaup Aamot, both Norwegians.